David Sünderhauf is a PhD student under the supervision of Dr Will Gaze at the Centre researching antibiotic resistance based in Penryn. 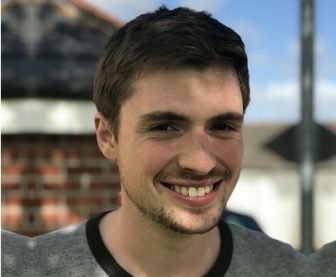 David completed his undergraduate degree in Immunology at the University of Aberdeen before moving to Cornwall for a Master’s by Research in bacterial evolutionary ecology. Since 2017, he is a MRC-funded PhD student at the ECEHH.